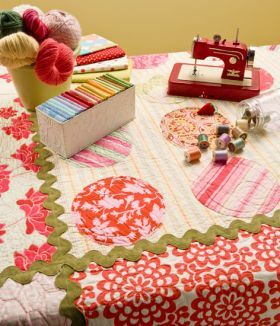 For every beginner who's eyed today's fabrics and yearned to make an eye-catching quilt--this is the book! 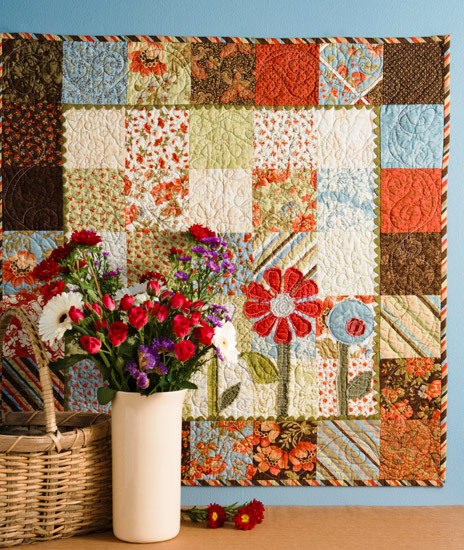 Novice and experienced quilters alike will find oodles of inspiration in the contemporary colors and fresh designs of these 11 exciting projects. See the feedsack-repro look of the fabrics on the cover quilt? Yet a fresh, modern sensibility? This whole book breathes fresh air into quiltmaking, combining striking fabrics, simple patchwork, and a touch of whimsical appliqué. These are projects that anyone would love to have around their house. 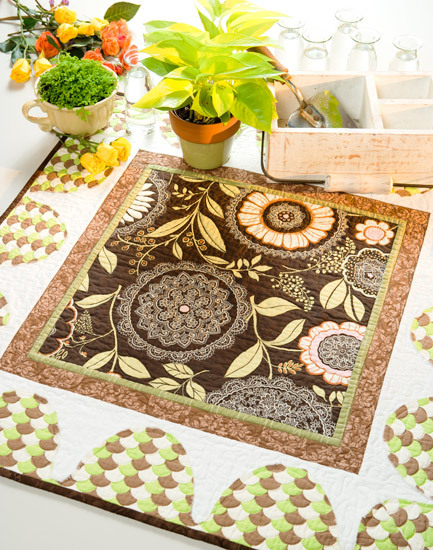 The quilt “Charming Garden” can be made using precut 5" charm squares for even speedier results. How simple, and how charming! 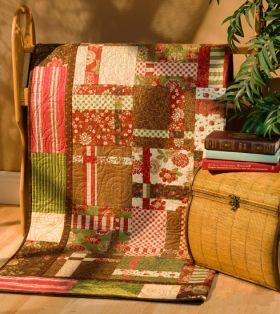 I love the rickrack piping and the bias striped binding. 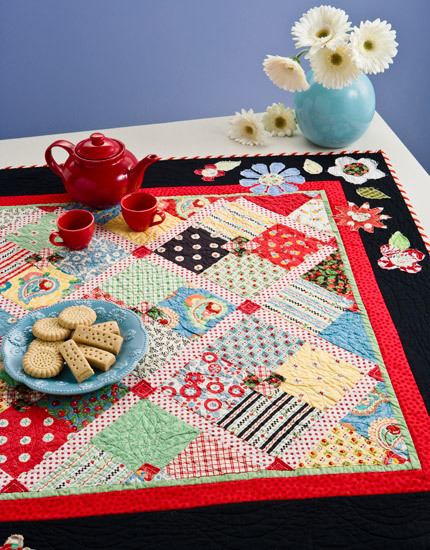 Sarah provides coaching on how to use the values within the charm pack. 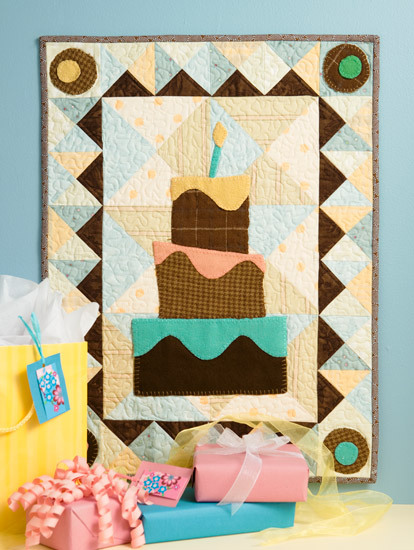 How about the cute “Birthday Bash”? You can hang it whenever there’s a birthday at your house. Seventeen pages begin this book with all types of basic information covering things such as color and value, the fabric itself, cutting and piecing, applique and quilting and finishing the project. The eleven projects include small to large quilts. Each project has a color photo of the finished item with the finished block and quilt size given underneath. The materials and cutting lists are detailed enough to be sure you are on the right track. 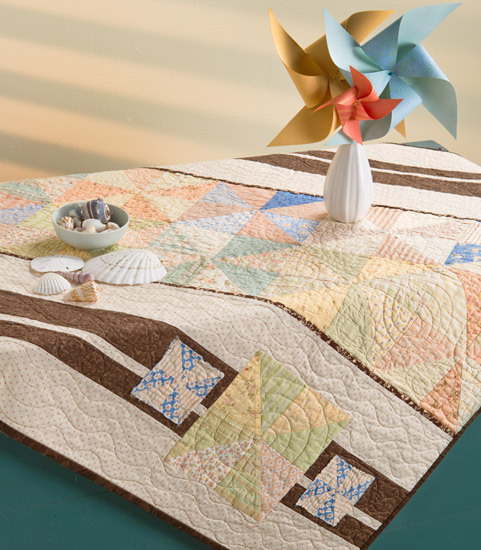 Assembly directions are clear and have graphics to help make sure you are sewing the blocks correctly. 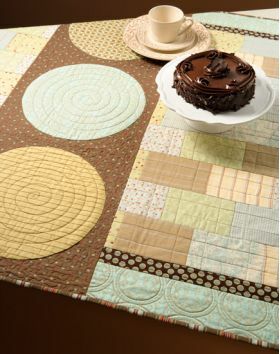 If templates or applique shapes are needed, they are included at full size. 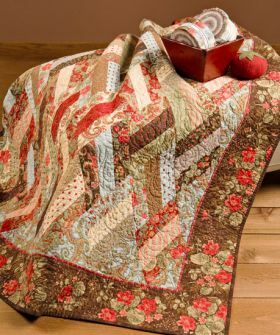 The finishing directions include how the author quilted the item. Circles, squares, diamonds and strips are the shapes that make up these quilts. The appliqué designs include flowers, a birthday cake in layers, and birds. 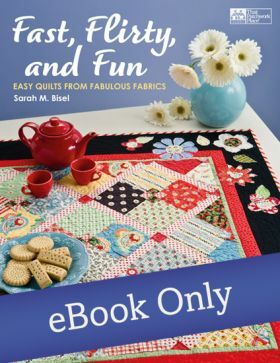 There is something for every quilter in this book. I can’t wait to make several of them. 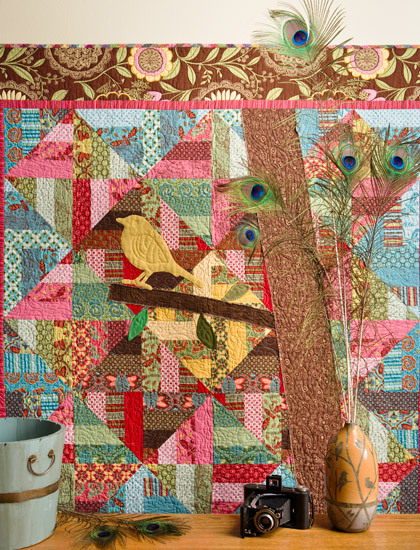 The focus of this colorful book is on using all the great fabrics available. 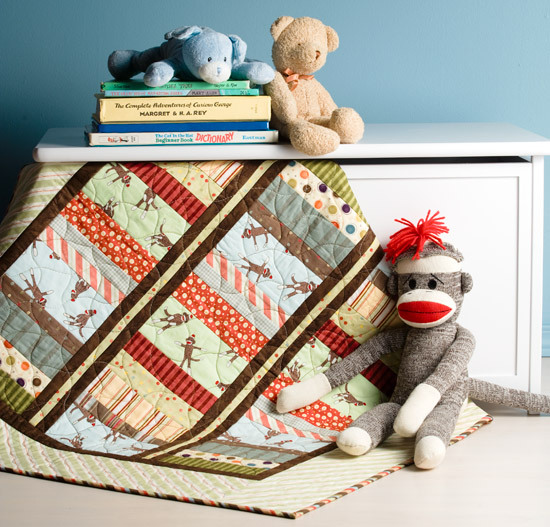 The eleven projects are not difficult and are mostly wall quilt to baby quilt sizes, with a few larger ones included. Many of the patterns are based on charm squares, jelly rolls and layer cakes, with regular yardage included. 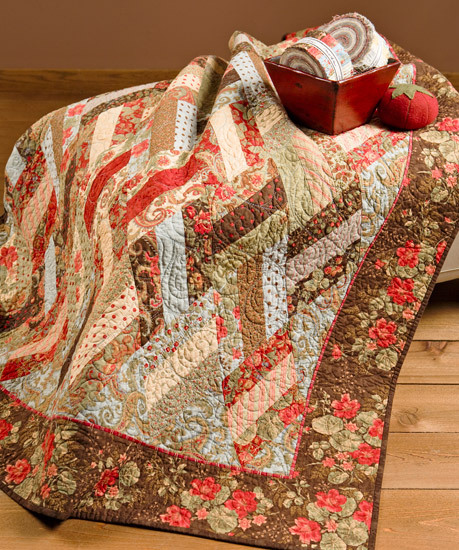 My favorite quilt is "Dripping Diamonds."